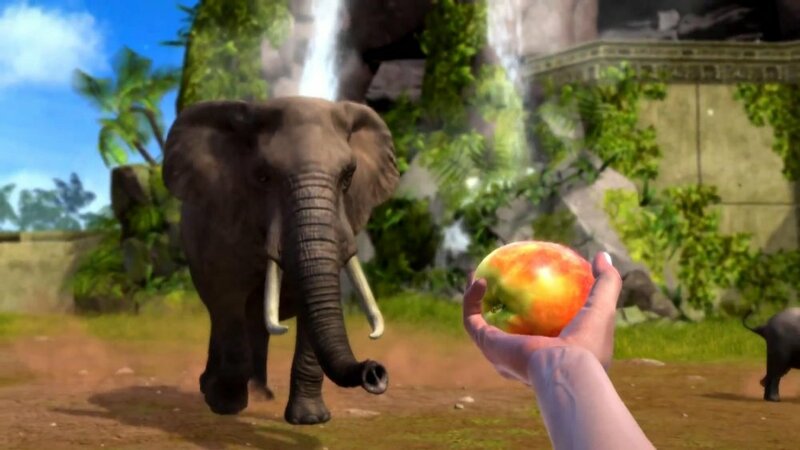 Frontier Developments' Kinectimals was one of the earliest Kinect games available and allowed you to play with, poke and rummage some animals, but it lacked depth. Perhaps their Xbox One game, Zoo Tycoon will solve this? Up to 4 players can join up online to design a Zoo and manage it together; all the time using Kinect to play with, poke and rummage the animals. In the Xbox One version, up to four of your friends can join in on the fun through Xbox Live to create and manage your zoos together. You can also engage in large scale community-wide conservation efforts where players can come together and work on achieving a goal related to the care and support of these amazing animals. You'll be able to communicate with other Tycoons via Skype and loan and trade animals with the entire community. Page created in 0.9040 seconds.